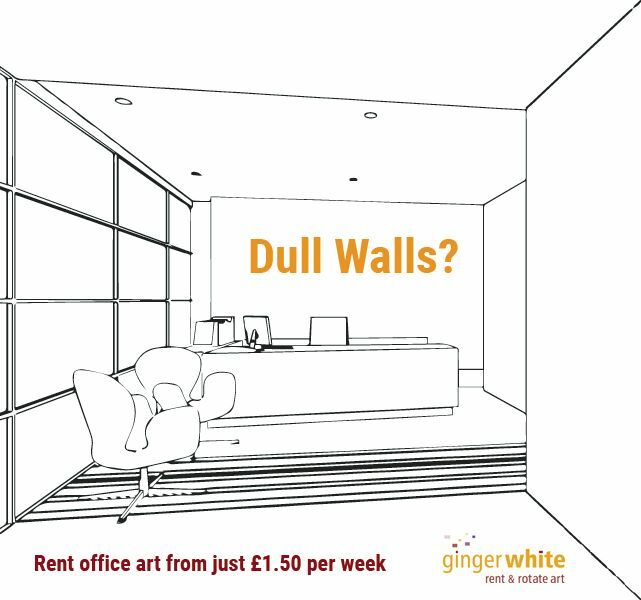 Founded in 2006, our sister business, GingerWhite, specialises in renting contemporary art to offices and businesses. Our friendly and professional team provides a complete service, from helping select suitable art for your business type and space, to delivery and installation. We rent art to large and small clients in a variety of sectors, including financial, property, leisure, health, media, IT & communications, and local government. Our friendly team can help you select office art for your business type and interior space. For more information, see our website www.rentandrotateart.co.uk, visit our gallery in East London, or call 0207 359 3964.